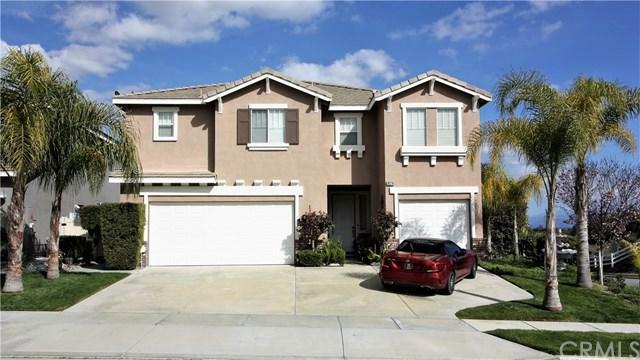 Beautiful pool home on a corner view lot in the highly sought after Copper Canyon neighborhood of West side Murrieta. 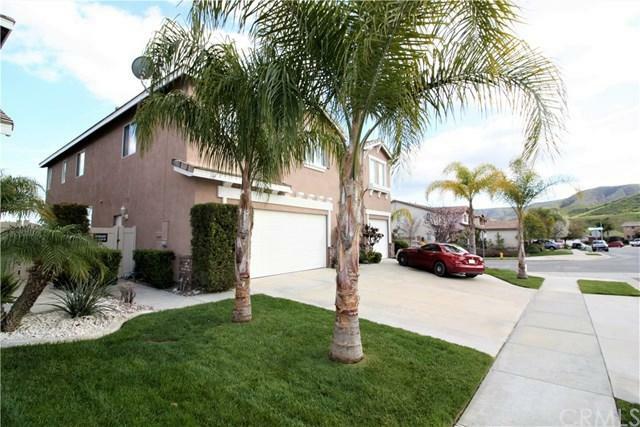 Conveniently located not far from Old Town Murrieta and many great restaurants and shops, this desirable location provides the serenity of the foothills/Copper Canyon, while also being situated within walking distance to the highly regarded Cole Canyon Elementary School. 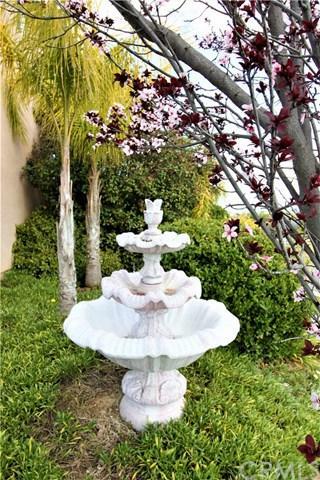 The prestigious Bear Creek Country Club is also, just a few blocks away. This home checks all the boxes from an ideal place to raise a family, to perfect executive home, to great retirement house. 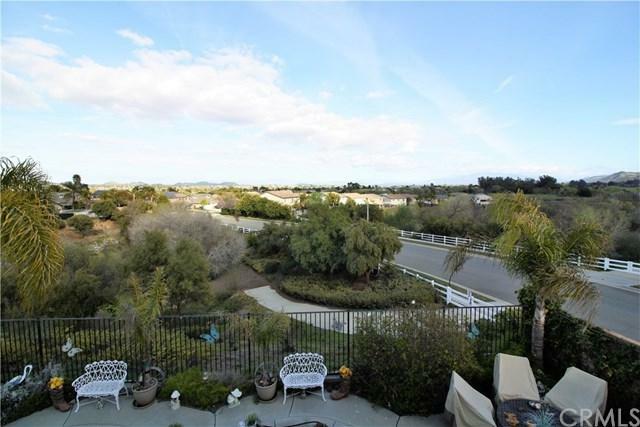 The corner lot offers gorgeous views off the back deck of the surrounding hills. Convenient 3rd car garage. The kitchen is beautifully upgraded with granite counter tops and a central island which provides a great gathering point for the family or when entertaining. Up the stairs are the bedrooms and a nice large loft area for home theater or a game table. So many options with this open floor plan. A Jack and Jill bathroom with their adjoining pair of rooms/bedrooms just adds to the nice flow of this home. Always wanted a large, master bedroom? This one has it. Huge walk-in closets, too! It carries into a large master bath with separate vanities and large tub in between. Outside, the kids will love the pool, as will the adults just looking to unwind. This is a must see for location, value and design. Come see it before it's gone.